Chinese dragons are essential figures in Chinese culture. Dragons are important mythological creatures in Chinese culture. Entertaining and decorative dragon costumes often make an appearance in performances during certain celebrations, such as National Day and Chinese New Year. These costumes and the creatures they represent have large symbolic significance. The legends that surround Chinese dragons are intriguing and occasionally even surprising. In Chinese mythology, dragons have a very positive connotation. They are strong, powerful creatures that are seen as signs of good fortune. They are also symbols of powerful figures, such as political leaders and warriors. Chinese dragons are associated with bodies of water such as the East China Sea, and weather events such as tsunamis and monsoons. In yin yang philosophy, yin represents female energy and darkness, whereas yang represents male energy and light. Chinese dragons are yang and the phoenix is yin. The phoenix is gentle and graceful, opposed to the powerful dragon. Several Chinese emperors are identified with the dragon, by either their subjects or themselves. Among these are Emperor Huang Di, called the Yellow Emperor, and his brother Emperor Yan Di, who were the first and second emperors of ancient China. In the Chinese language, there are many words for dragon, most of which end in "-long". For example, "shenlong," means "god dragon" and "dilong,” means, "earth dragon." The dragon also figures significantly into the Chinese Zodiac and the Chinese calendar. It is one of the 12 animals of the zodiac. 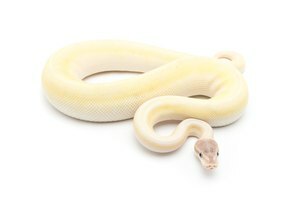 Those who follow the Chinese Zodiac view people who are born in a "Year of the Dragon" as potentially great, passionate leaders, who can also be tactless and arrogant. Chinese dragons are associated with the number nine. Dragons are often displayed in sets of nine or with nine features. Dragon boat racing, a type of boat racing using boats specially decorated with a carved dragon's head, is an annual event held during Chinese New Year. 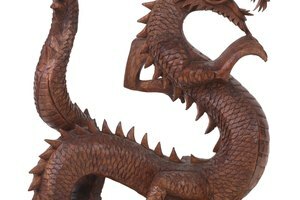 Ancient and modern Chinese artists and sculptors often depict Chinese dragons as an amalgam of several different creatures. Sculptures and paintings depict dragons as winged, horned creatures with hawk-like claws and tiger-like paws. 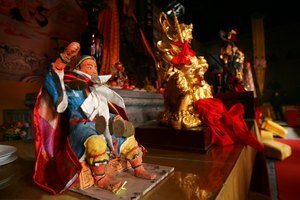 The dragon is worshiped as a holy creature in some traditional Chinese religions. Cato, Jeremy. 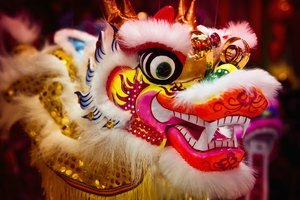 "10 Facts About Chinese Dragons." 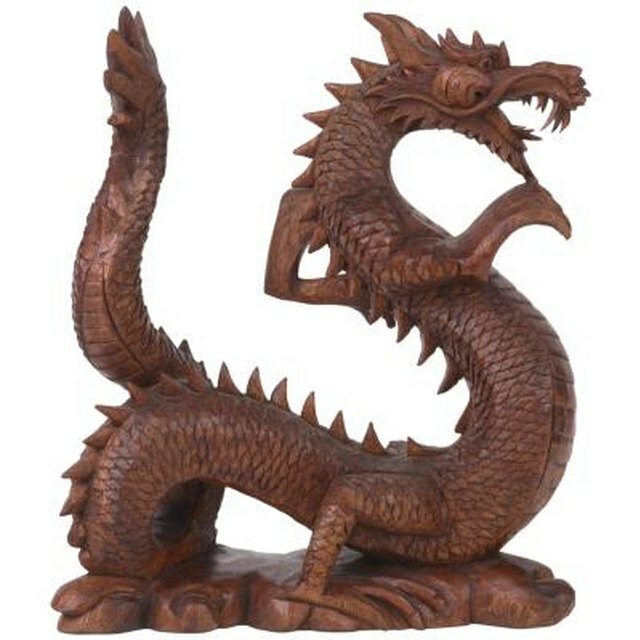 Synonym, https://classroom.synonym.com/10-facts-about-chinese-dragons-12084161.html. 29 September 2017.